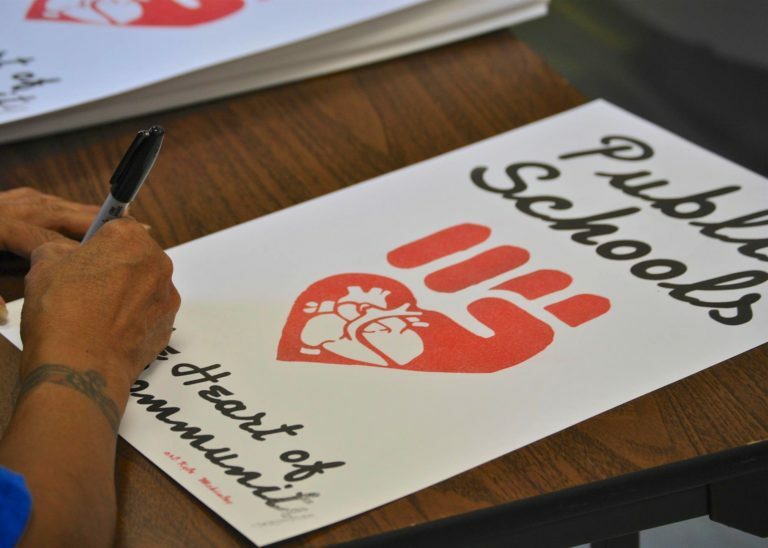 SPFT’s Executive Board and officers are responsible for directing the affairs and setting the strategic direction of our union. The President of SPFT acts as the organization’s chief executive officer and presides over the Executive Board. Assisting the President are other union officers: Vice President, Secretary, Treasurer, and Director of Non-Licensed Staff, representing Educational Assistants and School and Community Service Professionals. The Executive Board is comprised of 18 elected members and up to three members appointed by the President. Terms for officers and the Executive Board last two years and are staggered. To get in touch with the Executive Board, email executiveboard@spft.org. SPFT's Professional Development Team is reimagining SPFT's PD through an equity lens. There will be no PD courses offered this fall, while they undertake this mission. Courses will be back up and running winter of 2019. If you have any questions, contact the Professional Development Team at tlc@spft.org. Do you want to learn how to bring restorative practices to your school? Contact Becky McCammon (becky@spft.org) with questions and to learn about upcoming RP opportunities. Do you want to learn about APTT opportunities this fall? Contact Hannah Pierson at hannah.pierson@spps.org. Want to learn how to conduct home visits? Email tlc@spft.org for information about upcoming training dates.